Today is an amazing day in movie land. Why? Because we have even more free passes to give away! That's right. You read right! 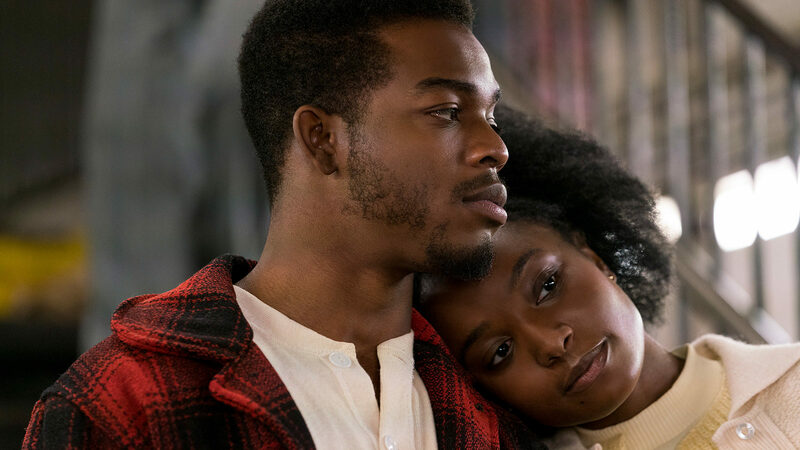 We have 50 admit 2 passes to see the new film If Beale Street Could Talk at the Landmark Main Art in Royal Oak, MI. on Tuesday, December 18th. Click this link to get your passes. The movie opens in wide release on Christmas Day 2018.